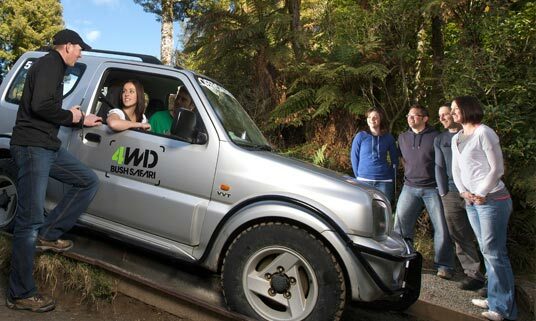 Off Road NZ 4WD Bush Safari Vehicles | a Rotorua adventure like never before! 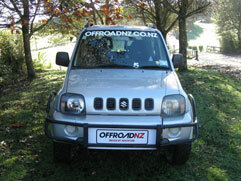 Off Road NZ uses a fleet of Suzuki Jimnys for our 4WD Bush Safari experience. 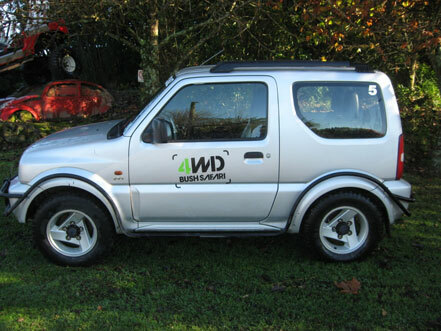 In your Suzuki Jimny you will traverse unbelievably steep climbs and descents; attempt tight, twisting bends and slide into deep, muddy holes! Our 4WD Bush Safari is one of Rotorua’s best adventures yet! These vehicles even have heaters and air conditioning! You will stay warm and dry – the vehicles get dirty!